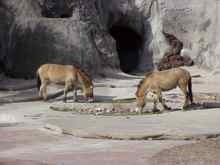 Please note - This is not an official Gladys Porter Zoo Page. 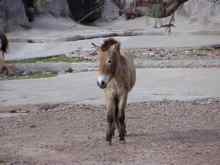 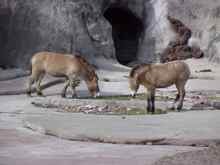 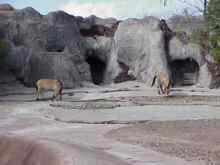 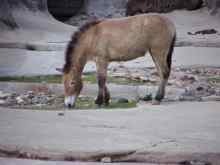 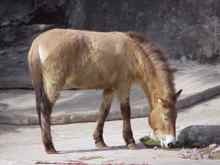 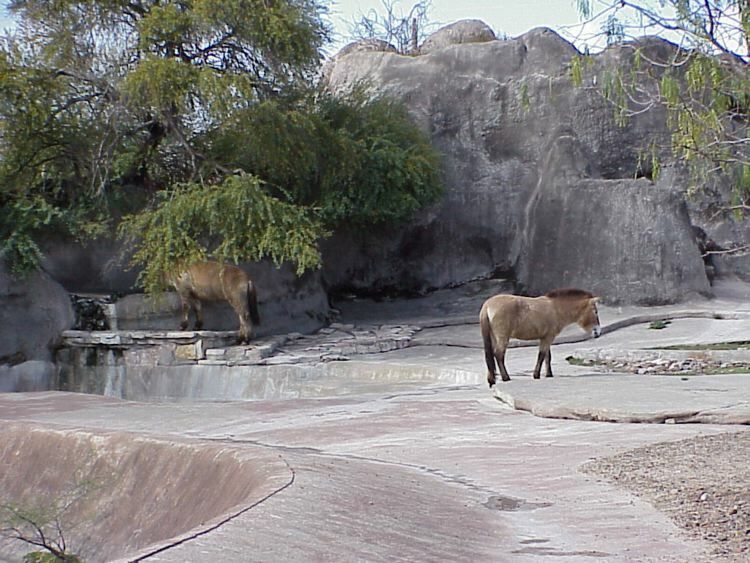 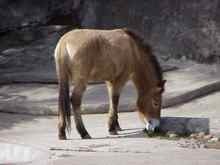 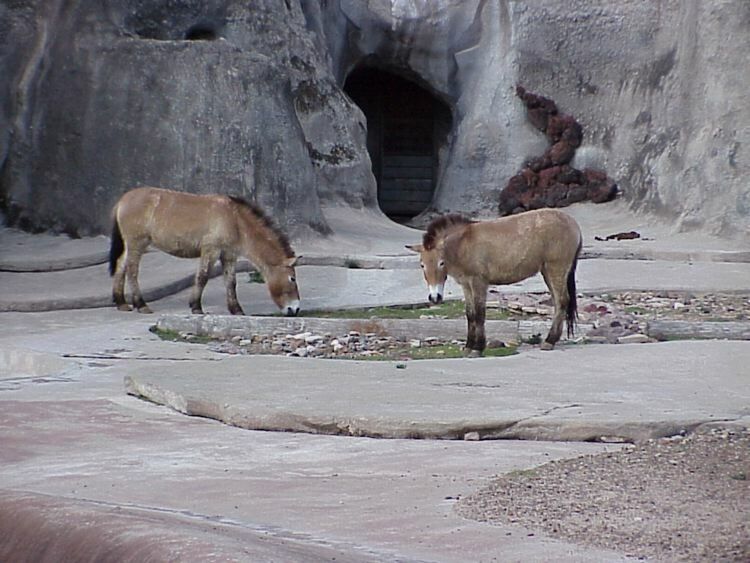 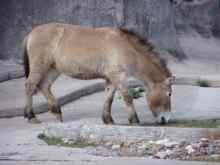 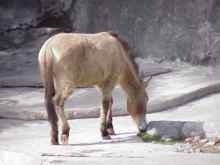 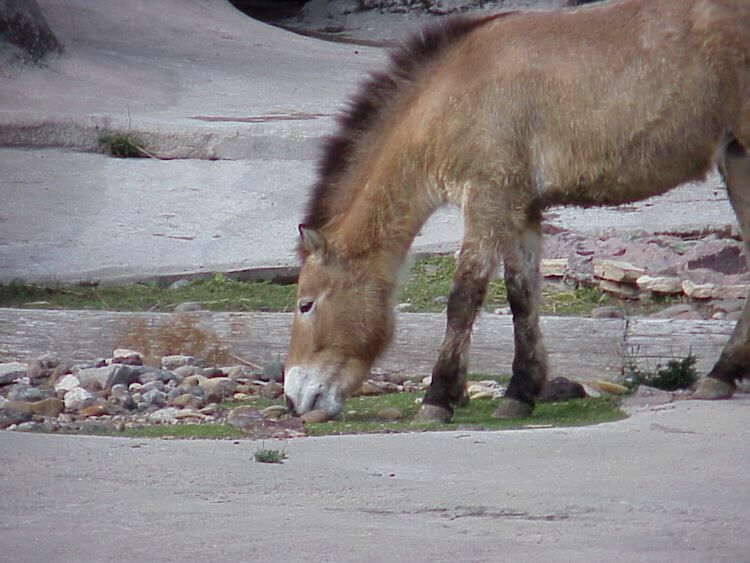 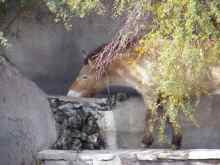 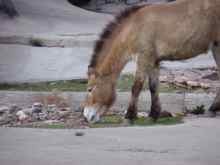 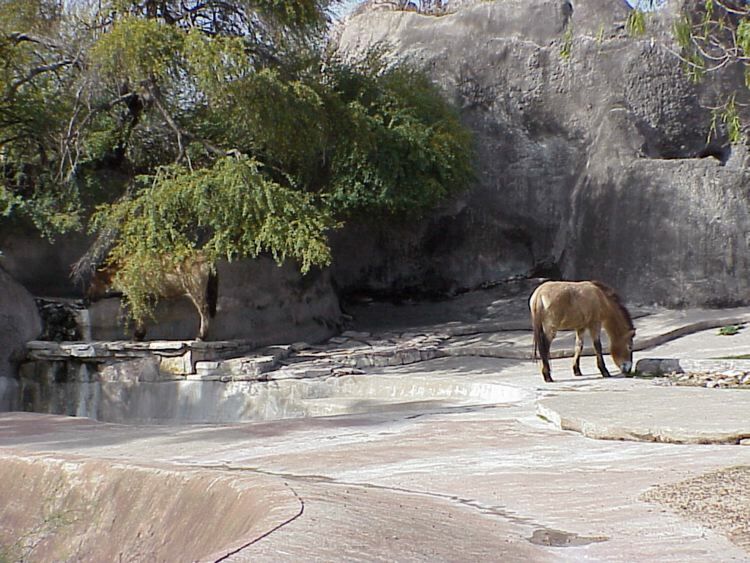 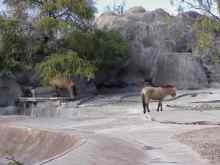 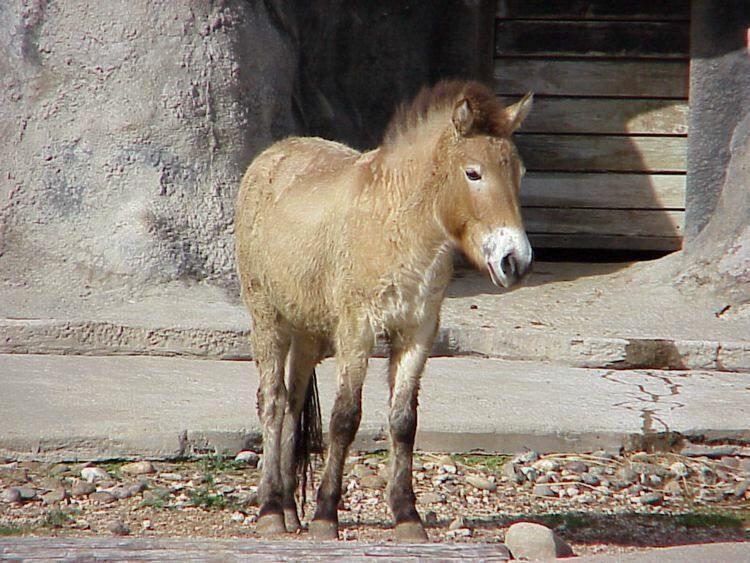 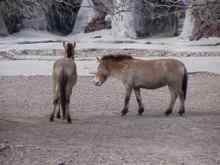 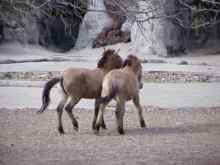 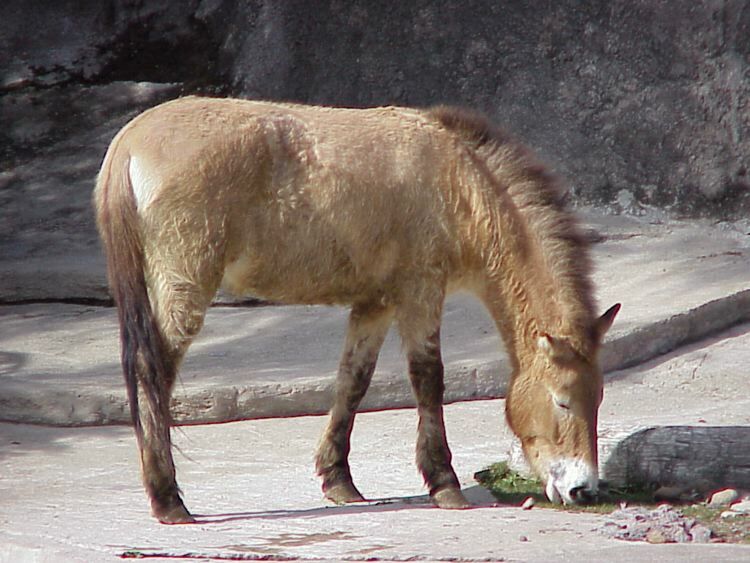 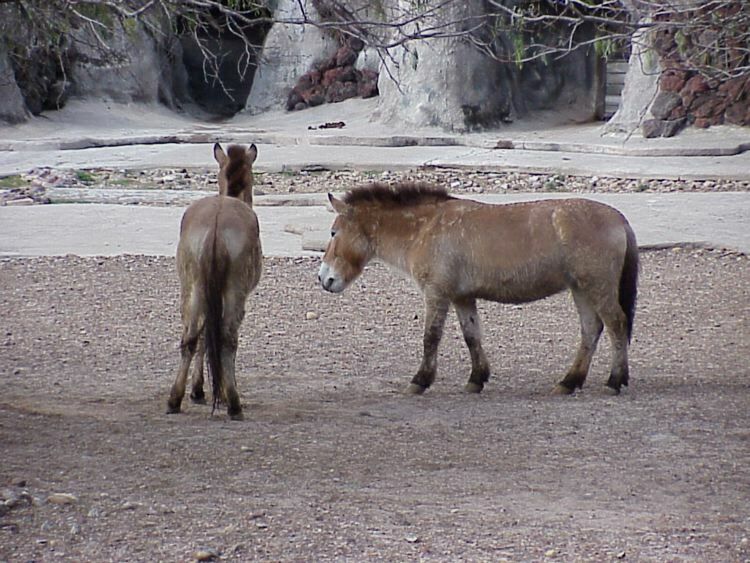 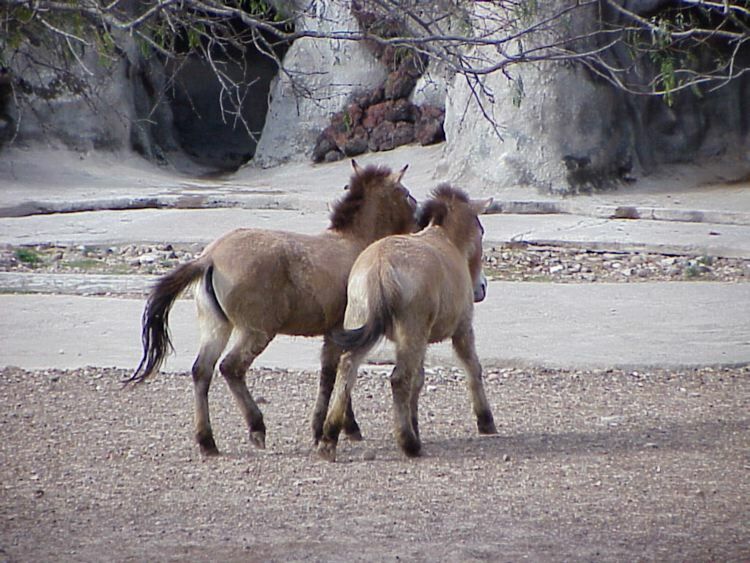 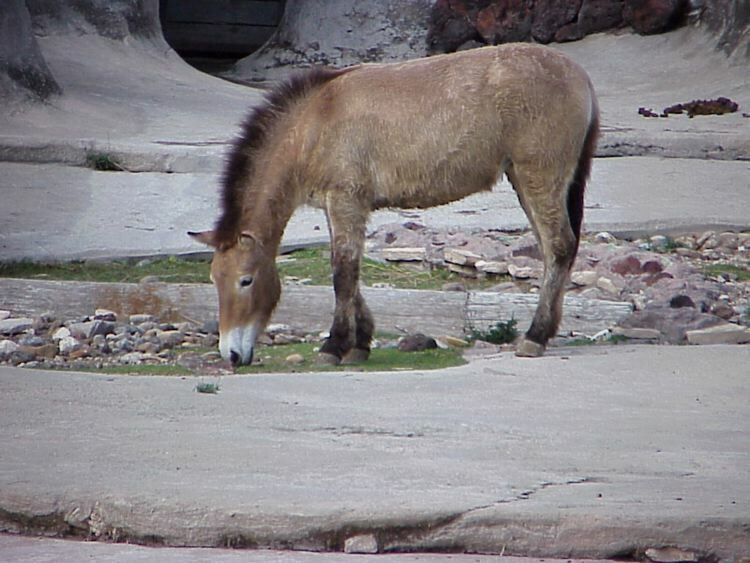 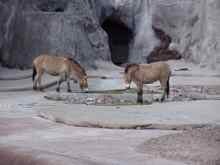 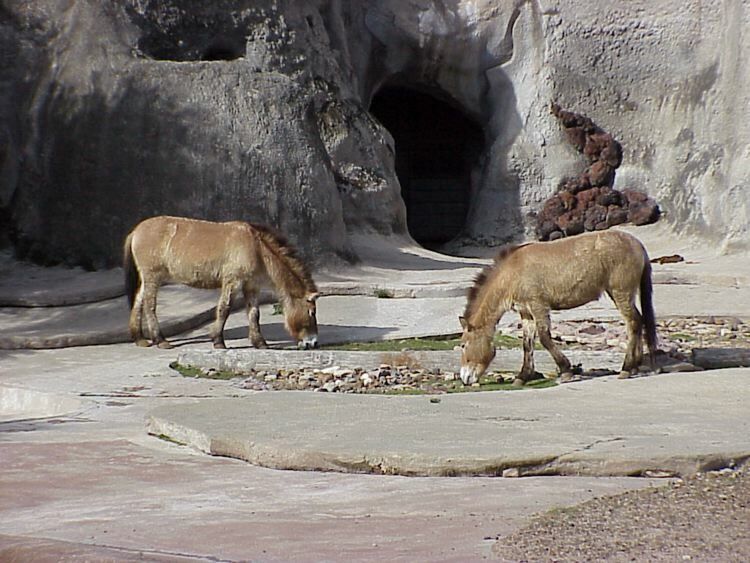 Visit the Gladys Porter Zoo Home Page The following Przewalski's Wild Horse pictures were taken January 15, 2000, at The Gladys Porter Zoo in Brownsville, Texas. .
Last updated January 16, 2000.